Main Street Pharmacy Smart ForTwo gets a custom printed partial wrap to advertise their company with this mobile billboard. "Turn your vehicle into a POWERFUL advertising tool". 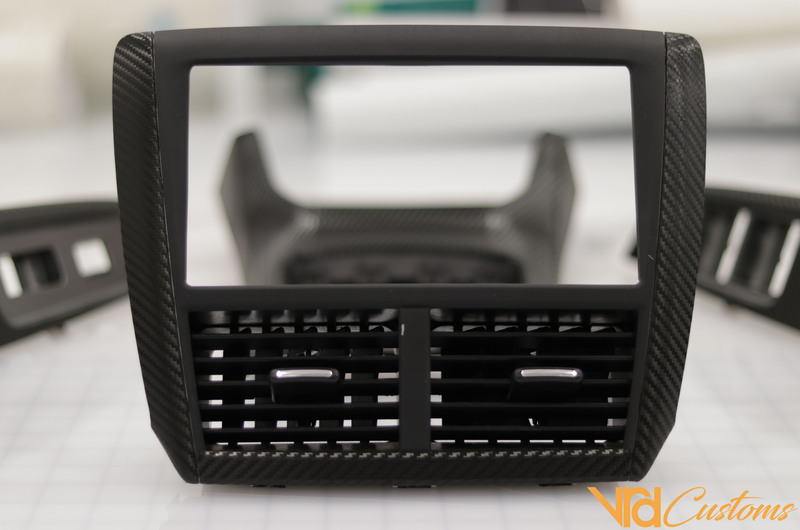 With this Custom Partial Wrap design, this small car now makes a big statement! Main Street Pharmacy came to us with the idea of being able to suite a variety of customers. So we took that information and created a vehicle wrap design to have two different sides to it. One side in English & the other side in Spanish. The graphics are similar on both sides, but with the coloring being different, we were able to achieved what they were looking for with this custom vehicle wrap without compromising or cluttering the graphics. 2002 Subaru WRX Wagon | The "HULK 2.5" Gets wrapped in Avery Dennison Gloss Dark green We brought this Subaru WRX back to life with this Avery Dennison Dark Gloss Green Pearl Wrap. Gloss Black roof, mirror's, door handles, custom striping on the sideskirt's as well as a custom knifeless tape design on the hood to give it that one of a kind look!! We achieved depth in the front end especially by using gloss black inlays in the deep recesses so this pearl green vehicle wrap pop's. 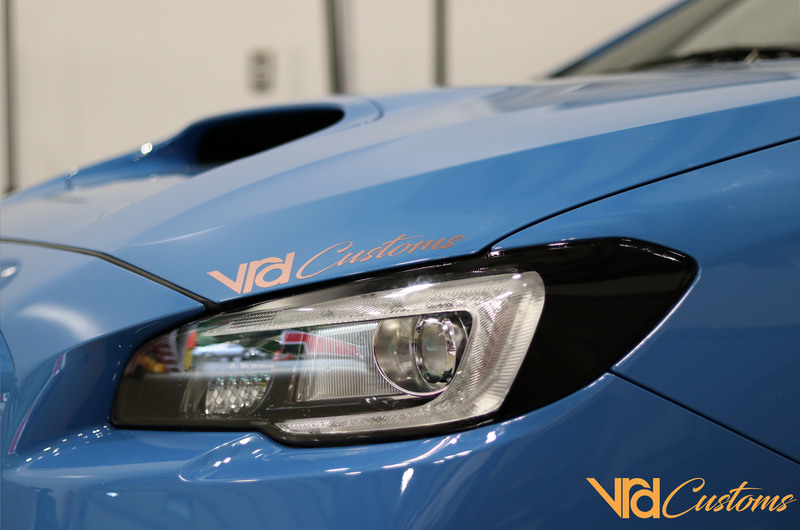 If your looking for a custom look to a vehicle wrap, contact us today (475)329-5184 or email sales@vrdcustoms.com. We are happy to help you achieve the look you want.